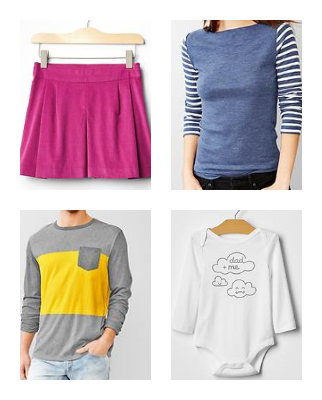 If you need anything from Gap, don’t miss this sale! 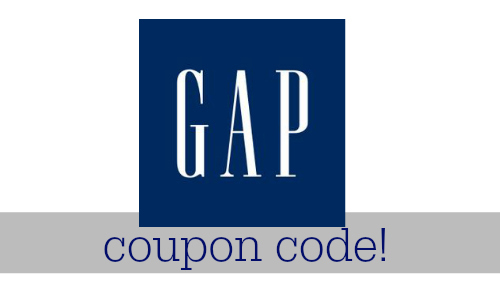 Use the Gap coupon SCORE to get an extra 25% off sale styles. This makes really great deals on clothes for next winter. The sale is valid today, 4/14, only. Shipping is FREE on orders $50+.